Almost 400 ground staff of the Air India were on strike Thursday at the Mumbai International Airport terminal over non-payment of Deepavali bonus, causing flight delays, China’s Xinhua News Agency reported, citing the local media. The staff of the Indian state-owned airline called for a strike on the night of Deepavali on Wednesday, the Times of India reported. Air India flights departing from Mumbai were delayed by hours in the wake of the protest. 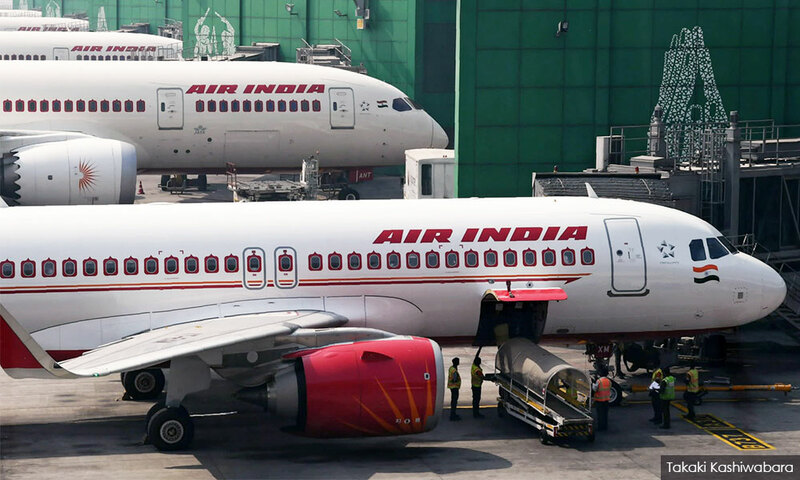 The ground staff services including ground-handling functions like check-in, loading and unloading of bags, among other things, were handled by the airline's subsidiary Air India Air Transport Services Limited (AIATSL). Several passengers have tweeted their anger against Air India over the delay. "Due to a sudden industrial situation at Mumbai by AIATSL employees, some flights have got delayed. We are assessing the situation and all efforts are being made to minimise delays or disruption," said an Air India spokesperson. There have been no cancellation so far.